Match day at The New Croft we have Haverhill Borough V AFC Sudbury Res 3pm Ko on the 3G stadia pitch. Gates open at 1.45pm refreshments available.. Match day at The New Croft we have Haverhill Rovers v Framlingham and Haverhill Rovers Res v Mildenhall Res both games kick off at 3pm on the..
Great opportunity for this group of young people from Haverhill…. 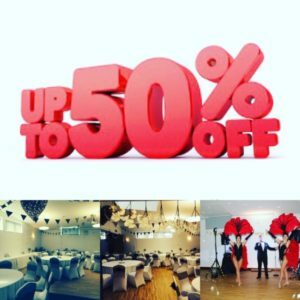 **Limited Dates Remaining For Our Special Offer** Get up to 50% off on all Friday and Saturday Full Evening Function Booking’s throughout May..